If there is a heart attack or you suspect there has been a heart attack, on anyone, immediately to the nearest hospital. Doctors can confirm the diagnosis and make treatment as soon as possible. Here are some steps you can take to determine the diagnosis of a heart attack. This tool serves to measure the electrical activity of the heart. The heart emits electrical signals when it is ticking, which is the signal recorded by the ECG machine. The doctor will check the results of machine records to see heart function. 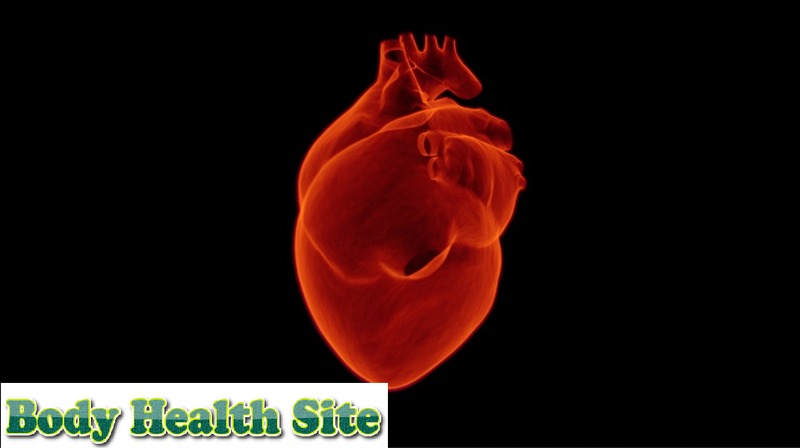 In addition to ensuring a heart attack diagnosis, this procedure can also determine the type of heart attack suffered. When the heart tissue is damaged or injured, there are several cardiac enzymes that leak and enter the bloodstream. Blood samples will be taken to see if there is this enzyme in your blood. This test can also help determine how the response to treatment is done. X-ray of the chest cavity. If the diagnosis of a heart attack can not be ascertained and there are other possible causes that cause the symptoms that appear, X-ray on the chest can help clarify it. X-rays can also check if there are complications from heart attacks, such as fluid buildup in the lungs or pulmonary edema. This is a type of ultrasound scanning procedure to determine the location of damage to the heart and its effect on heart function. Coronary angiography or cardiac catheterization. This technique is used to determine whether there is blockage or constriction of the coronary vessels. This procedure can also determine where the location of blockages and constriction occur. Coronary angiography is usually performed before surgery because the results can be used as a reference for the surgeon. Cardio CT scan or MRI. Both of these tests can be performed to diagnose heart problems. 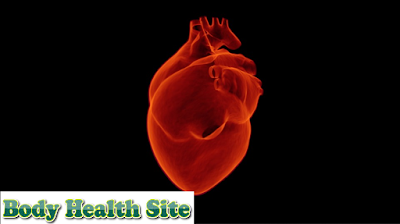 In addition, this test can see the damage caused by a heart attack. 0 Response to "Diagnosis of Heart Attack"